Why Buy a Home Security Camera in Orlando? Several reasons are taken in consideration when we think about install a home security camera system in Orlando, Florida. 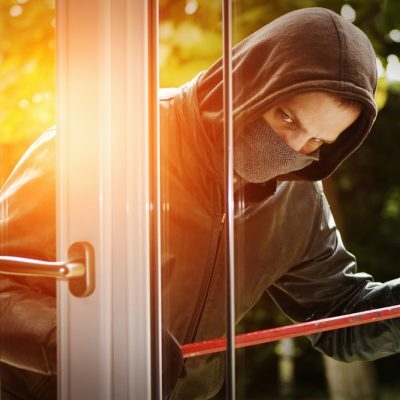 Being the victim of a break-in at your home is a violating experience. Even if it’s a simple theft, when a stranger breaks into your home and sanctuary, it is completely distressing. Families and companies around the world have the option to protect their homes and offices with monitoring and security systems. People buy security cameras not only as a defense to protect their homes and capture criminals in the act, but also as a security offensive. Sometimes a sticker saying the home is protected may not be enough deterrent, but surveillance cameras inside and outside the house show that you are serious. You can customize the camera placement and add more if you feel that it’s necessary. We know that a home security system is a sensitive purchase that requires plenty of research to find the right fit for your needs. The choices for cameras can also be overwhelming. Your choices range from outdoor dome cameras and bullet home surveillance cameras to indoor IP hidden cameras and more. Choosing a home surveillance system can be complicated. Finding a security camera will help you monitor your home, but we found that it is more efficient to fully protect your loved ones and valuables with a complete security service that will safeguard you against every danger that could enter your home. Usualy most of these solutions are to expensive and do not cover all the needs of your home. Third Eye Vision have been servicing the surveillance needs for homes in Orlando and Kisimi. And We know that this is not enough.